The primary mover, also known as the agonist, are the muscles doing the majority of the work in a lift. Whenever you are doing an exercise it is beneficial to know what the primary mover is meant to be. This way you can check yourself to make sure you are doing the exercise correctly. If you feel your body using other muscles to do the bulk of the work, other than the primary mover, you may be doing the exercise wrong. You have to understand that the primary mover is not the only muscle at work. There are secondary muscles and stabilizer muscles that help. 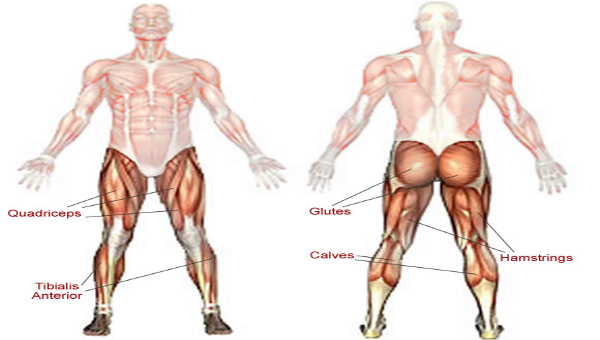 In the squat and the lunge, for example, the glutes and quadriceps are the primary movers.